Can you help Polly find the Big ENORMOUS Present? 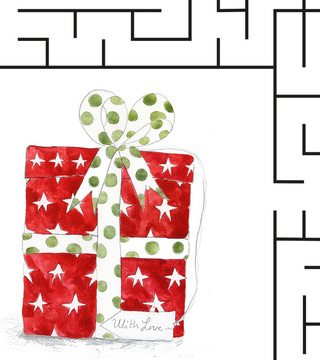 This fun maze puzzle accompanies our tour of, “Big ENORMOUS Present”. Download it for free on the link below.